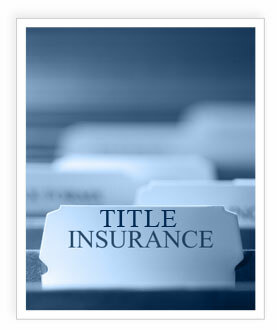 Progressive Title Agency, Inc., is experienced in all aspects of title insurance services. Our title officers, have an incomparable knowledge of the industry. We underwrite for the largest title insurance company in the nation. 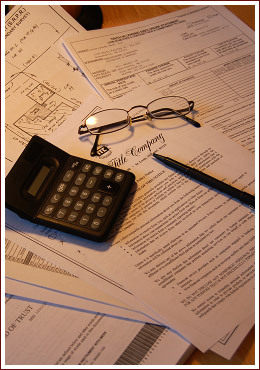 Progressive Title Agency, Inc., is proud to have met the stringent standards our underwriters require of their agents. Working with our carriers gives us the flexibility to insure title immediately and without unnecessary complications. Progressive’s specialty is fast and efficient service. Progressive Title Agency, Inc., has one of the best closings staffs in the Tri-County area. This assures that there will always be time to care for your transactions. The many years of experience of our employees’ make it obvious why we have the confidence to successfully complete even the most challenging of tasks. When it comes to title insurance, we really know our business. That’s why we are now one of the top title companies in our market area. Progressive Title Agency, Inc., broadens its service base by providing professional closing services to its clients for all types of real estate transactions in Michigan.